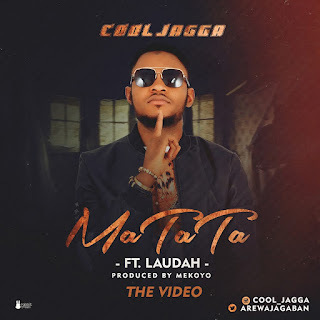 Kano Based Lagos born RnB sensational artiste - Cool Jaga has been dishing out hits after hits. 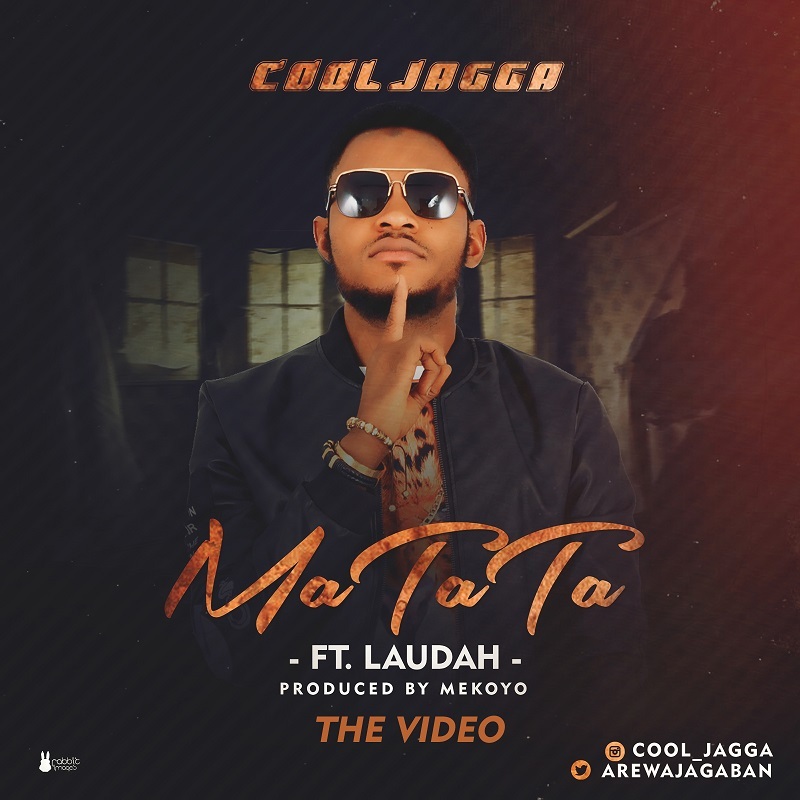 He comes through again with this Banging video to his Hit track "Matata" on which he teams up with Laudah. Enjoy the Mekoyo Produced classic and hit Cool Jagga up on Twitter and Instagram.